Back in September 2018, TAFE Queensland was named the 2018 Large Training Provider of the Year at the prestigious 57th Queensland Training Awards. 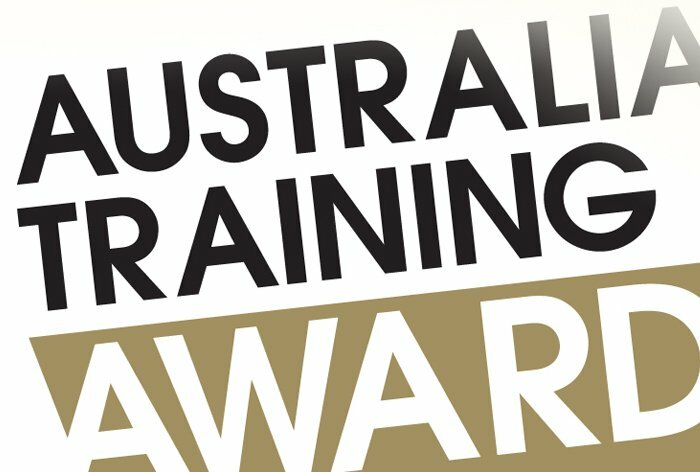 Following the win at the State level, our finalists progressed to the 24th Annual Australian Training Awards (ATA) which was held in Sydney on Thursday, 15 November 2018. We also like to recognise and congratulate our partners and ATA finalists SunPork Farms Tong Park (Medium Employer of the Year Award), Pullman Cairns International (Large Employer of the Year Award), and Mabel Park State High School (Industry Collaboration Award) for their efforts in skilling Queensland and providing valuable job outcomes for people across our great state. We are incredibly proud that our finalists and partners are being recognised for their contributions to skilling Australia.